Blurb: An honest yet uplifting account of a woman's life affected (but not defined) by the suicide of her husband and the deadly paradox of modern-day masculinity. 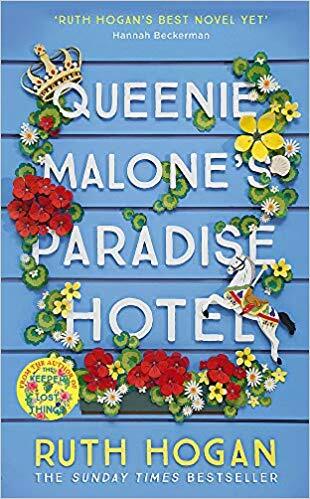 Review: As soon as I read the blurb for this book, I knew this was going to be a very special story. And I was not wrong. 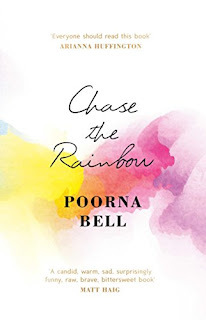 Poorna Bell holds nothing back as she tells us about her story and her husband's. A story of battling depression and drug addiction, a story of love, a story of grief, but above all, a story that reminds us how important and necessary it is to talk about mental health and suicide openly. A really raw and honest writing captures you from page one. 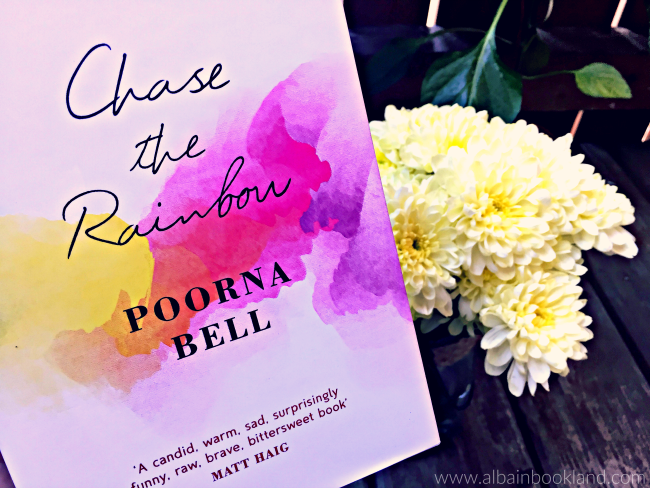 As Poorna meets Rob, everything seems to finally click for them. It makes you forget for a bit that there won't be a happy ending for them. But soon Poorna slowly uncovers all the secrets and lies Rob told her. Lies that completely broke her heart and even broke mine a little. I cannot even imagine what they must have gone through but unfortunately, for many people, their story will resonate.That's why I think this book is so important. It teaches the reader a lot, not only about depression and addiction but also how mental health is still a taboo in our society and why this is so wrong. 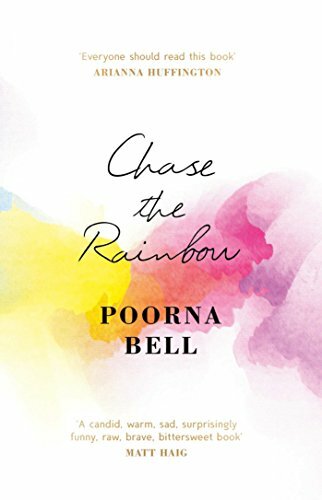 I found it really interesting how Poorna Bell has extensively researched these topics and has intertwined the opinion of experts and her own opinions and finding with her narrative. I was never bored with it, quite the contrary, it has left me wanting to know more and talk more. But above all, this is a stunning book. It's incredible sad but also uplifting. A book that will leave no one indifferent and I hope it reaches many many readers. A highly recommended read.